Too much information? Too little time? 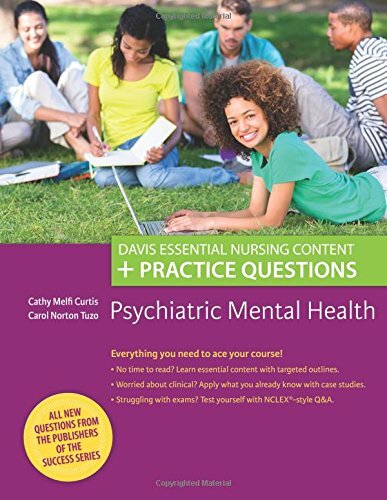 Here’s everything you need to succeed in your psychiatric mental health nursing course and prepare for course exams and the NCLEX®. Succinct reviews of content in outline format focus on must-know information, while case studies and NCLEX-style questions develop your ability to apply your knowledge in simulated clinical situations. 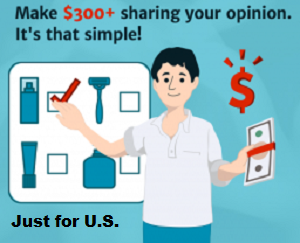 A 100-question final exam at the end of the book as well as two, 75-item comprehensive examinations online at DavisPlus.com provide the practice you need. You’ll also find proven techniques to help you study more effectively, learn how to approach different types of questions, and improve your critical-thinking skills. “Necessary Resource. Don’t question — just get it.